After a teaser and a short film to build anticipation, Robyn’s new single “Missing U” is finally here. The new song is Robyn’s first since 2017’s “Honey” (which appeared only in the HBO series Girls) and her first proper release since the 2010 album Body Talk. 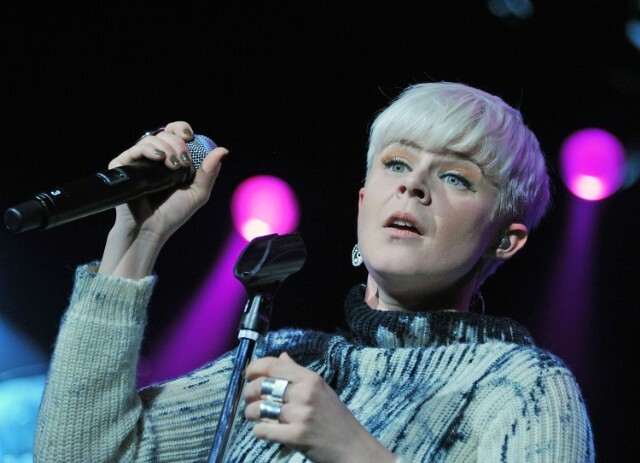 In the accompanying short film, Robyn described “Missing U” as “this trippy thing that happens when you disappear,” and declared the track a message to the fans that she has missed in her absence. Robyn has also previously hinted at a new album arriving sometime this year. Listen to “Missing U” below.